From casual weekday meals and apps to the varied fine dining opportunities during Sunday Extravaganzas. The OYC hours at The Waters is sure to satisfy. Take in the sights and sounds of the sailboat races throughout the week. Visit our sailing schedule for more details on the OYC fleet races. The OYC social events and parties are highlights of the summer season. Be part of the fun. Enjoy the company of old friends while you mix and mingle making new ones! 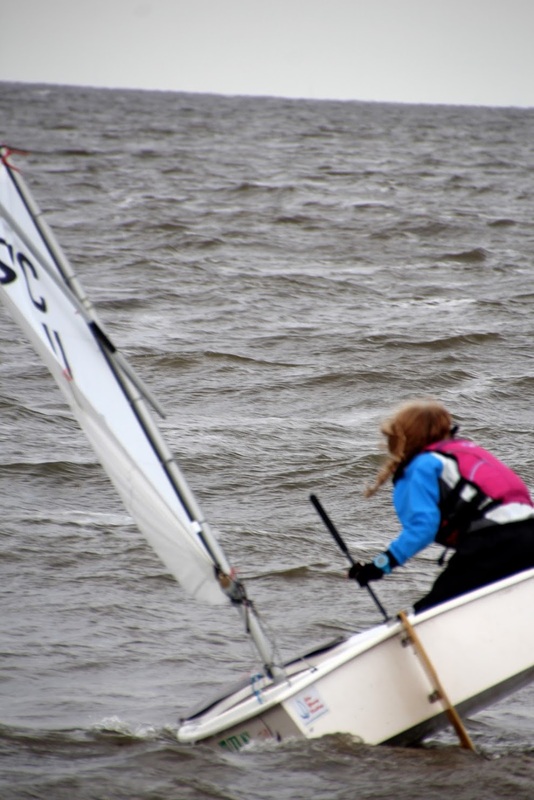 The nearly 150 year old Oshkosh Yacht Club, on the shore of Lake Winnebago, is the home of numerous sailing fleets, hosted countless regional and national regattas, and guided hundreds of children through our Sailing School program. We remain a strong and vibrant club who's love of sailing runs deep and true. The shores of Lake Winnebago are home to the OYC and our varied racing fleets. 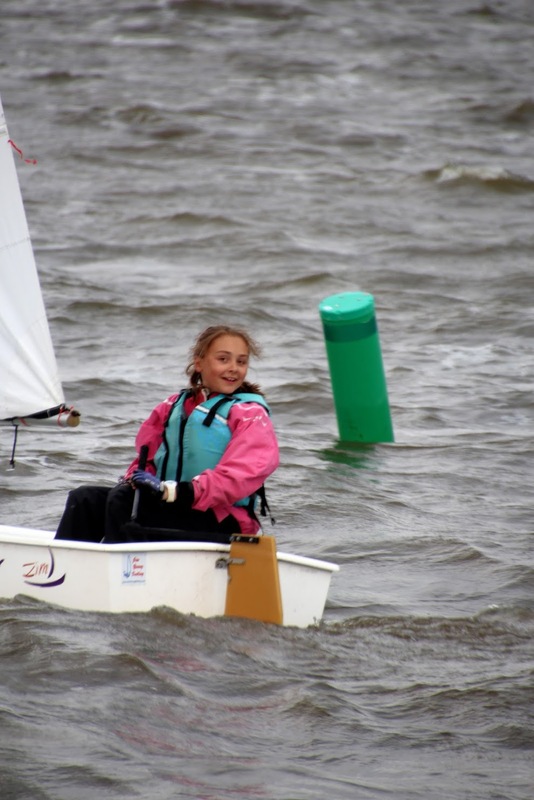 From the majestic A Scows, to the beginner Optimist Dinghies, and everything in between. The OYC is the place to experience inland lake racing at its finest. A picturesque setting on the shores of Lake Winnebago. 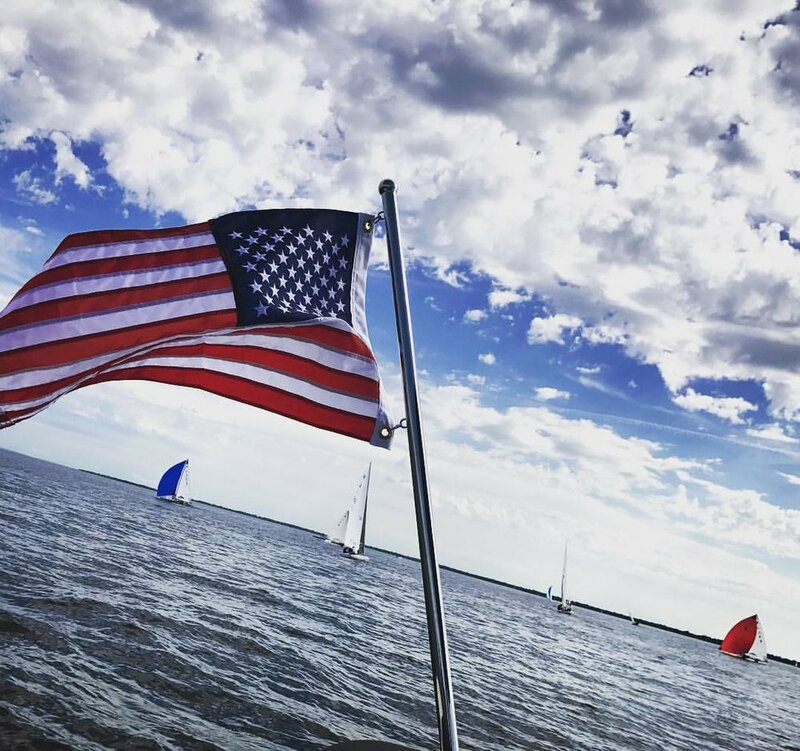 The Oshkosh Yacht Club is fortunate to call the Waters home. The OYC has member hours during the sailing season - late May thru late August. The lower level of The Waters is the OYC meeting space throughout the year. During the summer months, the Oshkosh Yacht Club is the place to be. Whether you're enjoying a glass of wine on the porch with friends, savoring a delicious meal on the patio, or relaxing in an adirondack chair watching the skilled sailors racing right out in front of you - the OYC and the Waters staff, always deliver a quality and memorable experience.